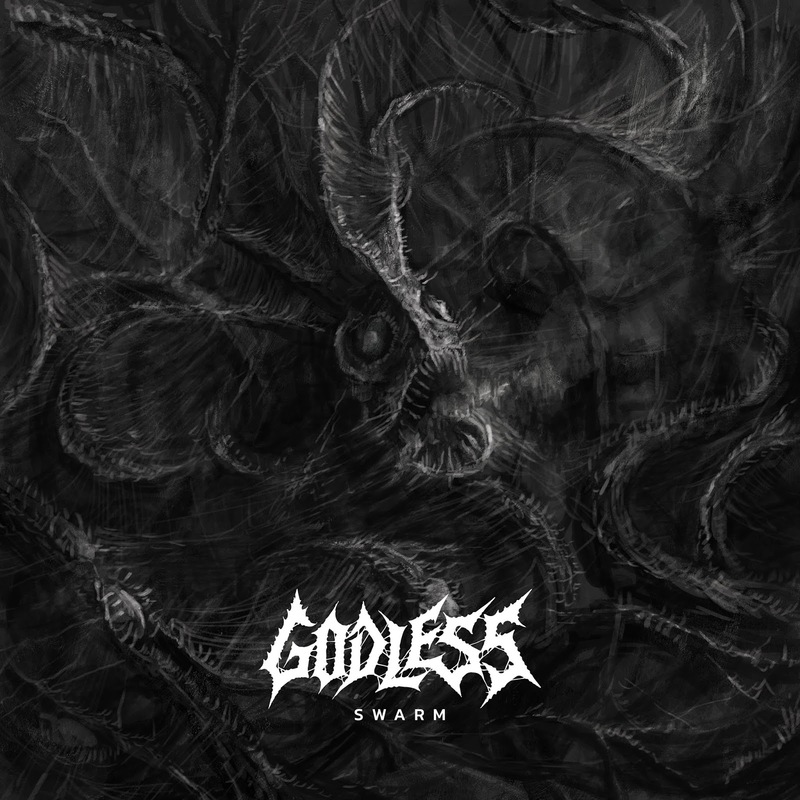 Godless' new release Swarm is a musical feast for the ears and no doubt one of the best death metal releases of this year. Godless come from Hyderabad, India and they have been active since 2015. 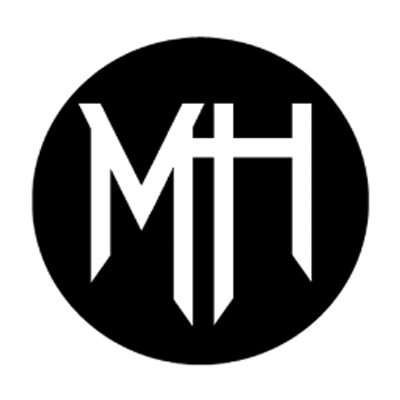 Their debut EP Centuries of Decadence was released in 2016. The major thing that sets this band and this current release apart from other thrash-inspired death metal acts is the consistency in regards to sound. Memorable choruses are plentiful on ‘Swarm’ which keep the EP fresh and give it a lot of staying power for the listener. The music is fast, relentless and horrific. 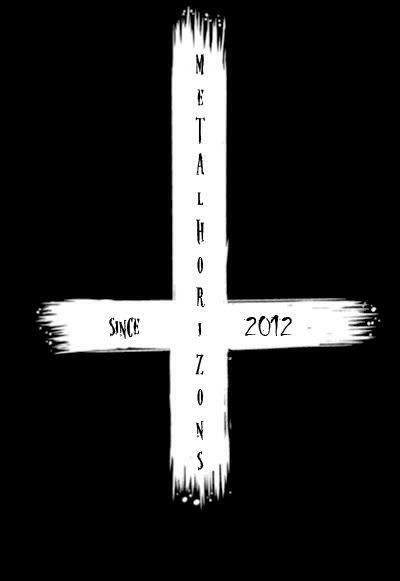 A lot of groups slow down or tone down their music but you’ll find none of that here, this band is truly out for your blood! Swarm is a keeper. Give it a chance, you won’t regret!